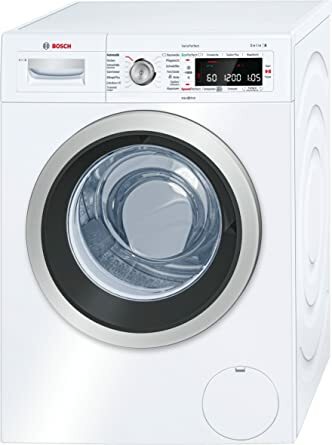 alaTest has collected and analyzed 7 reviews of Hisense WFBL9014V 9Kg Washing Machine with 1400 rpm - White - A+++ Rated. The average rating for this product is 4.9/5, compared to an average rating of 4.6/5 for other products in the same category for all reviews. "ao are fantastic with price, delivery and communication. Washing machine seems great so far, does everything I need it too and also looks great"
"So far, since receiving my machine, I have not had any problem yet...loving my machine, washes quick and clean....easy to remove transit screws and very easy to install...easy to read instructions. 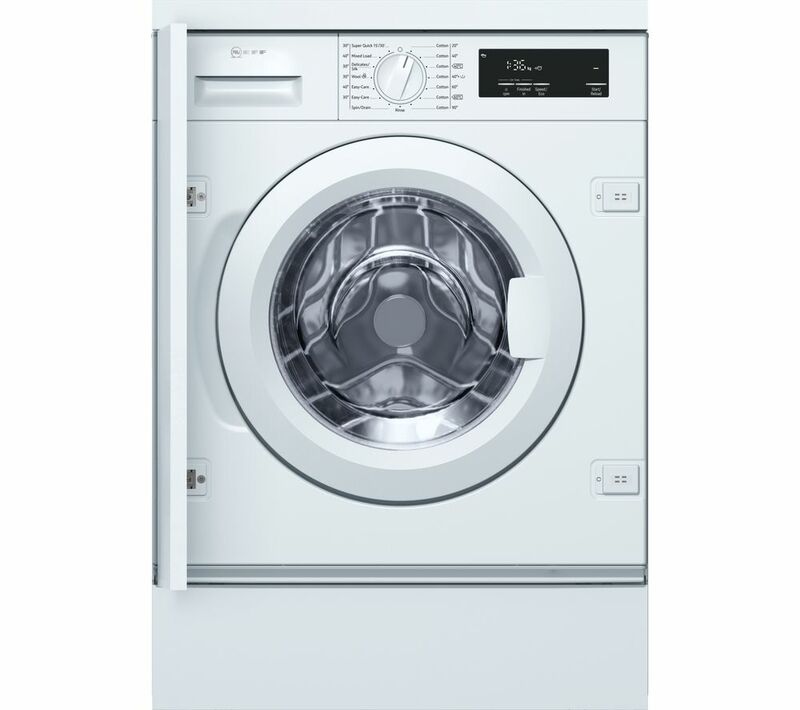 Overall very happy with my purchase"
"Large capacity & quick wash. Really pleased with it. Also a lot quieter than our old machine & uses less electric. Only negative is that where the hinges are fixed seems a little flimsy, time will tell! " "Great washing machine, quiet spin. Lots of different programmes to choose from. Very modern and stylish looking. I always buy Hisense now, as totally reliable and at great prices! " "Not had it that long at the moment but seem an excellent machine. Large drum and multiple washing settings 15 mins upwards. " best washing machine I've not used.